First up this morning to see the 09:00 am kick-off between Ireland and France in the Euro Championship (thank you ESPN!). No luck for the brave Irish team, but the better team on the day won in the end. We then went got some nice sandwiches at a local market for brunch - Americans sure know how to create brilliant fast food. I never thought I would order cauliflower (in a poutine) - ever! 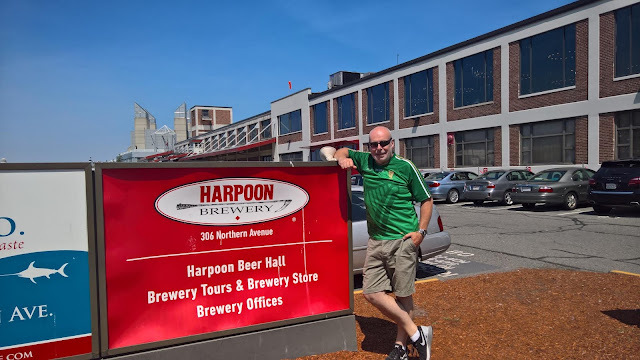 We decided to go to the Harpoon Brewery for a tour and a taste of their excellent beer. However, the local law requires you to have ID to prove you are over 21 when entering a brewery - Roma (who is over 21!) did not have her passport so was not admitted. So no brewery tour and no sample tasting! 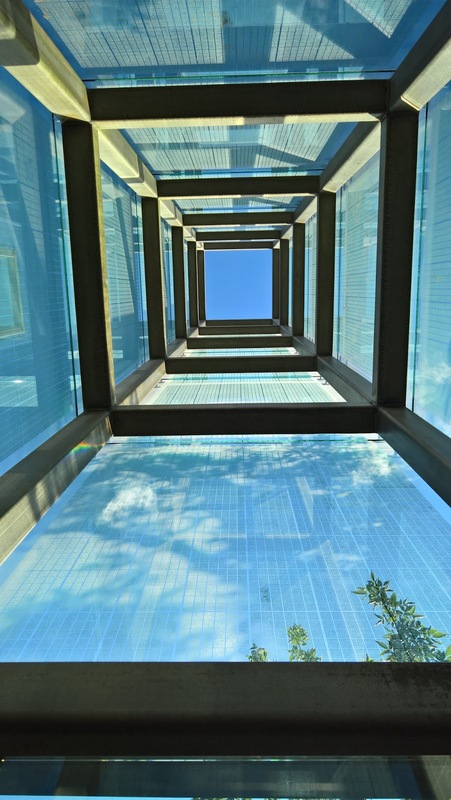 We left and headed to downtown where the girls went shopping. 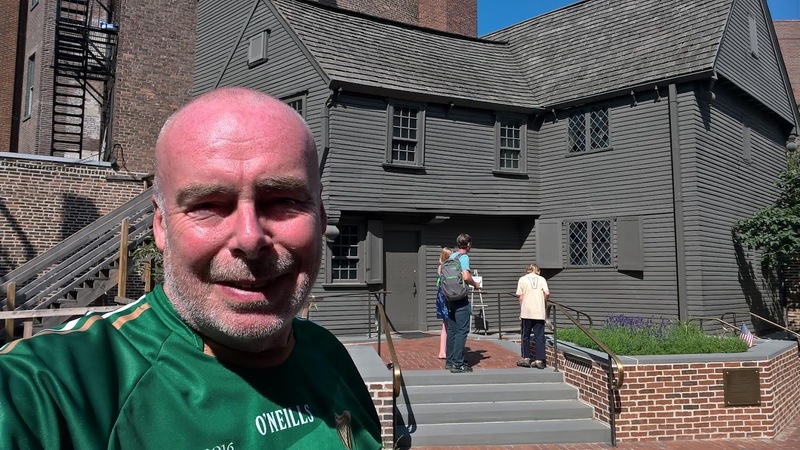 I went to see Paul Revere's house in the North End. It is a small house (just three rooms on view), but despite the fact that it is a restored house, you do get a great sense of what it was like to live at the end of the 18th century. Fantastic stuff for a history buff like me. 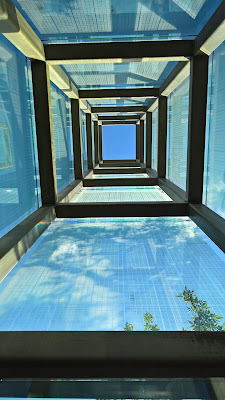 On the way back to downtown I stopped at the Holocaust Memorial. 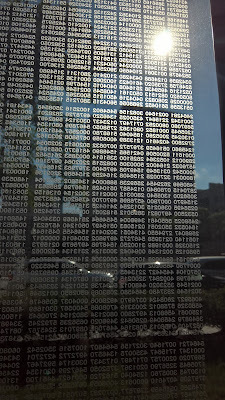 It is a simple, but brilliant moving memorial to the millions who died in concentration camps. 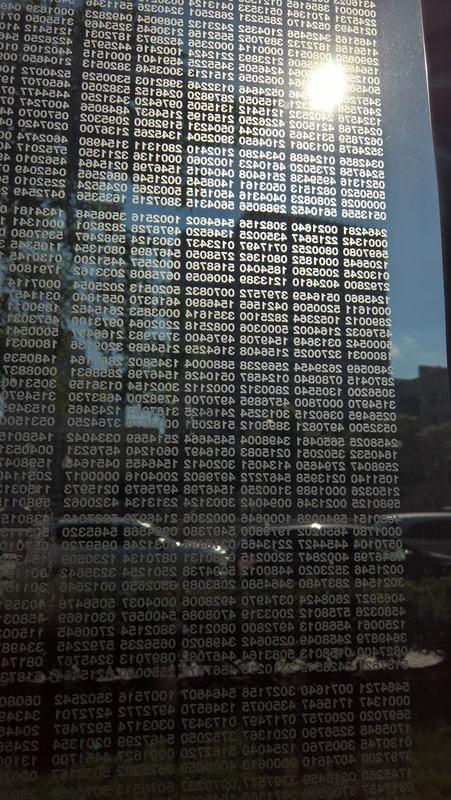 The walls of the glass towers are engraved with the numbers of those who died. Finally - after a very hot day in Boston with sore feet from walking, I am off to a steakhouse for dinner. So far I love Boston and look forward to seeing more tomorrow.